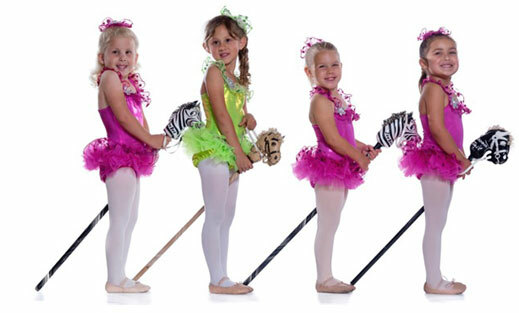 Ballet 4- Teacher recommendation is required. 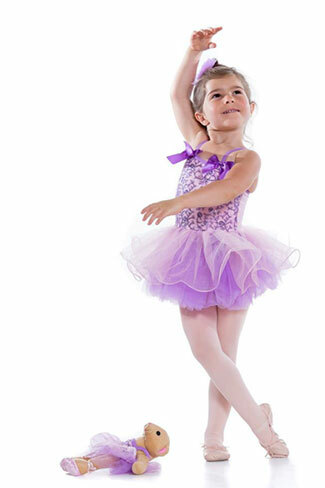 Ballet 5- Teacher recommendation is required. Hip Hop Level 4 - Teacher recommendation is required. Hip Hop Level 5 - Teacher recommendation is required. Tap 3- Teacher recommendation is required. Teams will form in August and will compete and perform through May. Billy Clower Cheer is a co-ed exhibition and competition cheer team(s), with students ranging from 5-15 years of age. 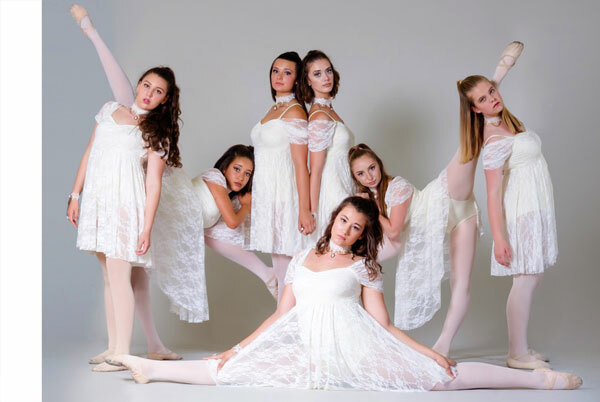 Billy Clower Dance Company is a co-ed Jazz/Contemporary exhibition and competition dance team with students ranging from 7-19 years of age. 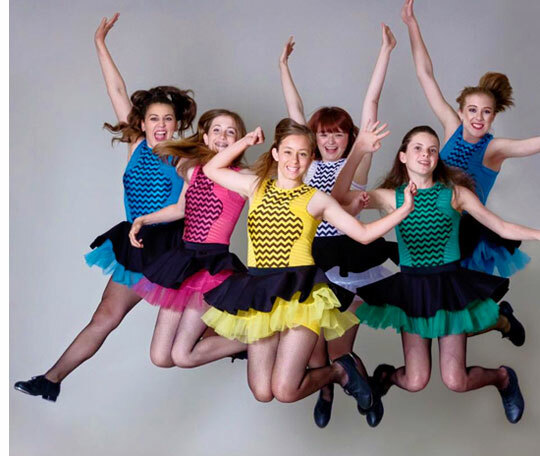 Company dancers are also required to be enrolled in Ballet, Jazz, Contemporary and C.C.E. 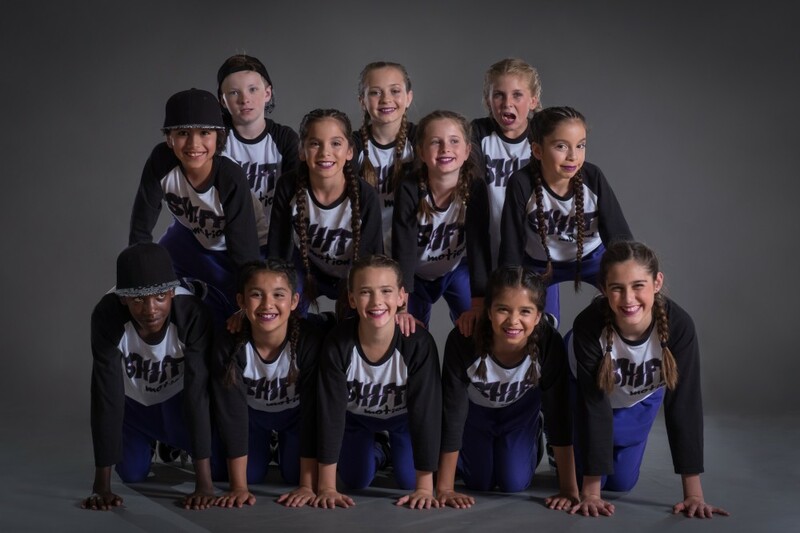 Billy Clower Dance Crew is a co-ed hip-hop exhibition and competition dance team with students ranging from 10-19 years of age. 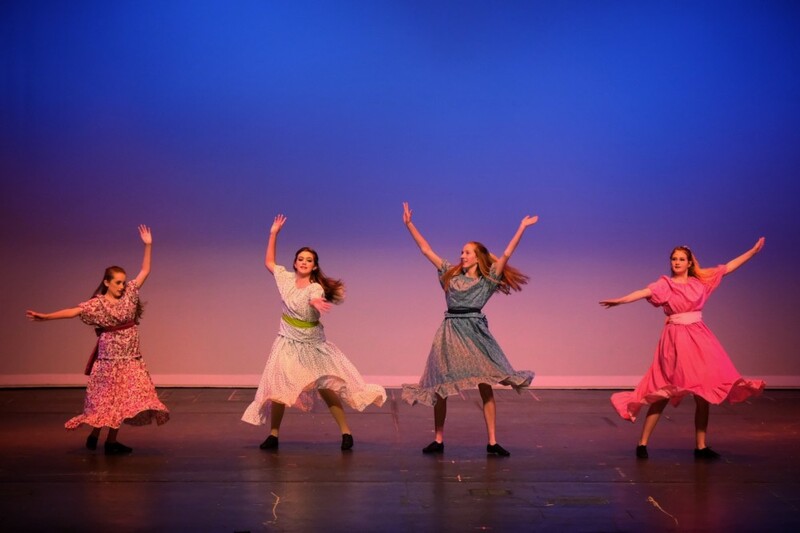 We also offer classes and camps through Ventura Parks and Recreation Department. 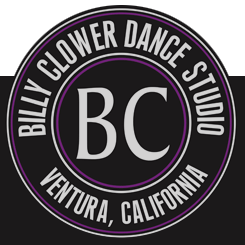 Click here and type "Billy Clower" in the search bar to see our classes and camps.